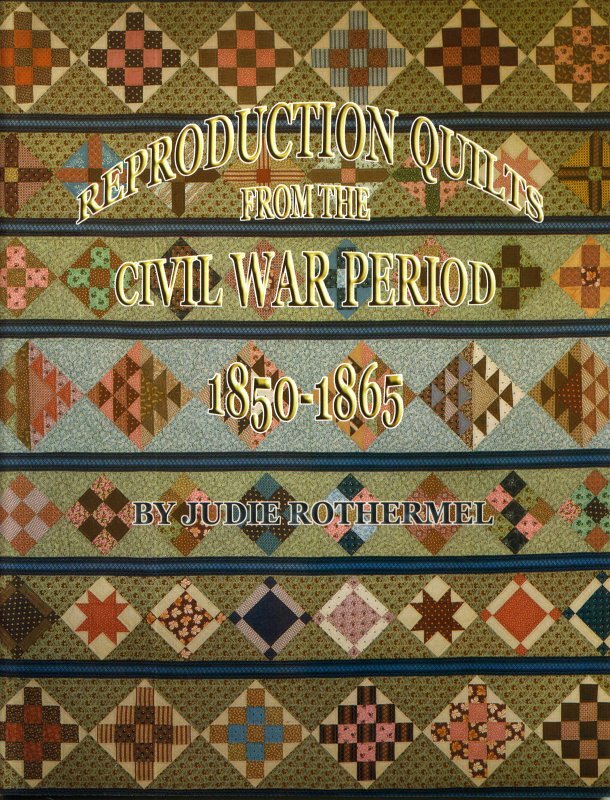 Books > Reproduction Quilts From The Civil War "On Sale"
My latest book features Civil War Reproduction Quilts. The book contains 16 patterns and illustrations. There are 16 color pages including Civil War swatches for a total of 80 pages. Wholesale available. Please call. Six book minimum order.